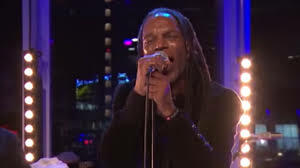 Ranking Roger, the co-founder of General Public and English Beat singer is dead. He died Tuesday after battling cancer. English Beat announced Roger Charley's death telling fans he had "sadly passed away peacefully at home with his family by his side earlier today. Roger's family would like to thank everyone for their constant support during this tough time. Roger was a fighter."